The Diplomat‘s Ankit Panda (@nktpnd) and Prashanth Parameswaran (@TheAsianist) discuss scheduled and probable elections in Asia in 2019, including the Indian Lok Sabha elections, the Indonesian presidential election, the Afghan presidential election, the Thai elections, and the Philippine mid-term elections. The bilateral relationship represents the possibilities of the Global South. 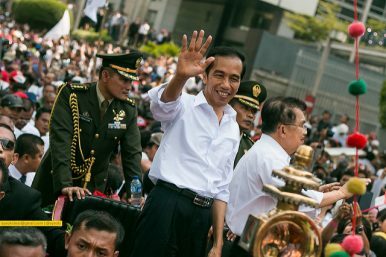 Indonesian Elections: Scenes From AcehIndian Elections 2019: Do Narendra Modi and the BJP Deserve a Second Term?Where Do Indonesia’s Presidential Candidates Stand on Foreign Policy?In India’s Elections, Voters Will Choose Between Guns and ButterWill Foreign Policy Matter in Indonesia’s Presidential Election?